Influencers aplenty, memes a dime a dozen, self-help books lining the shelves of bookstores, and YouTube tutorials for every tip under the sun and it’s still never enough. Why do messages like “You’re the hero of your story” and “Trust yourself” seem appealing but still ultimately lead to more anxiety, fear, uncertainty, and despair for most women? Andrea Burke and Lore Ferguson Wilbert are tackling fourteen of the counterfeit gospels American women believe today. We invite a guest each week to talk about beauty trends, diet culture, social media, “clean” living fads, singleness, dating, friendship with guys, and more. 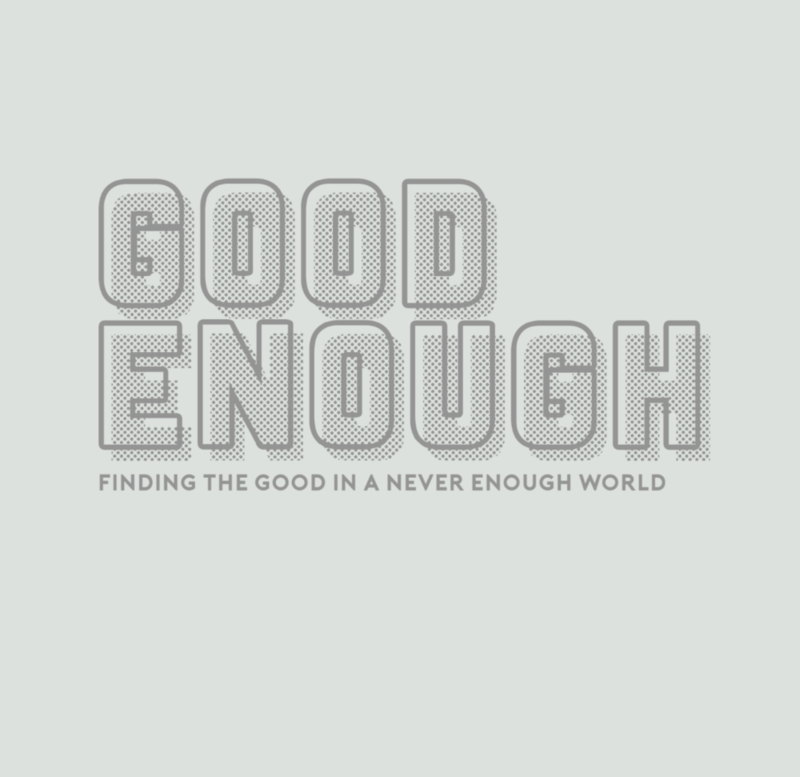 We’re talking about what it means to know in Christ we truly are good enough in this never enough world.